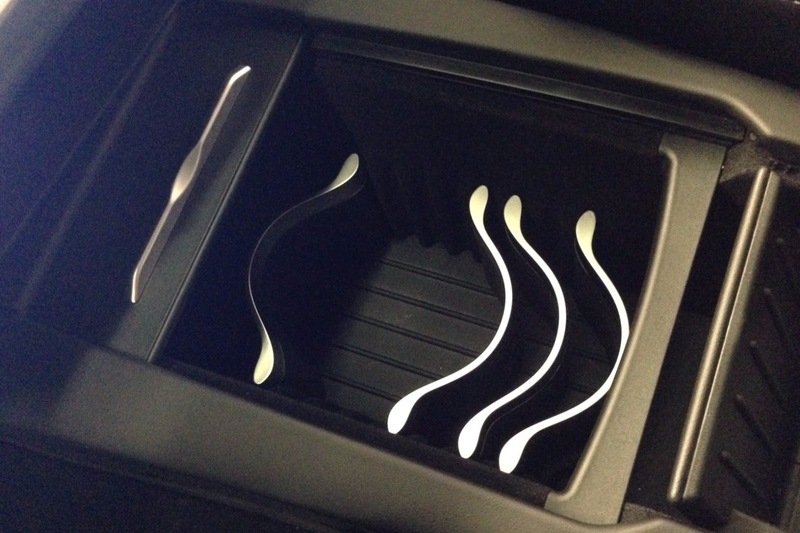 Early Model S owners' biggest complaint of the car's interior was the cup holders, or lack thereof. 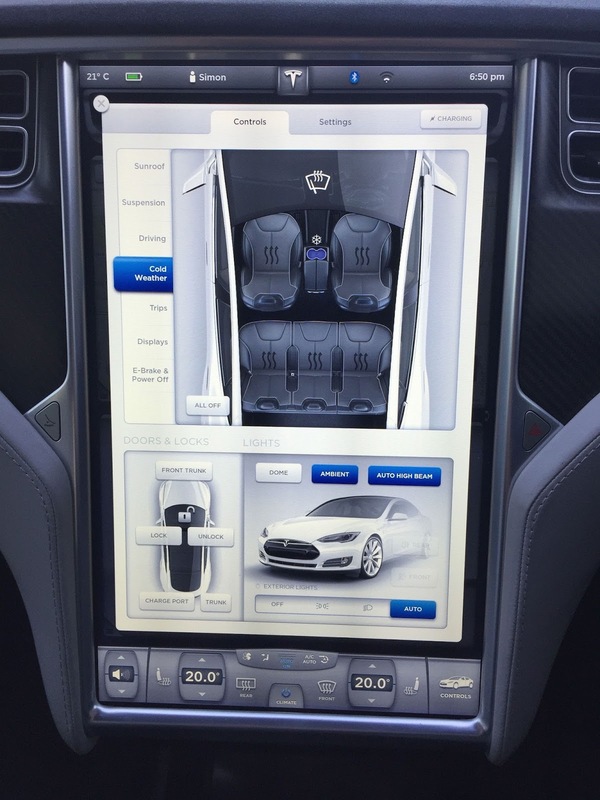 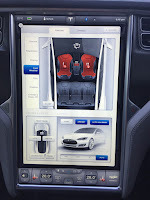 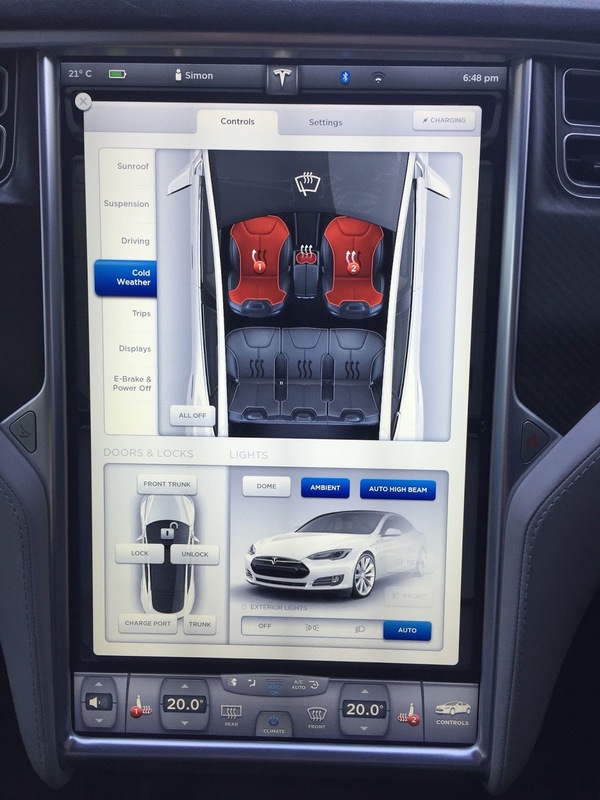 Luckily that was rectified by 2012, Tesla even added a reconfigurable cup holder compartment with different adapters suitable for holding larger or smaller cup sizes and gained some cool tricks like heating and cooling hardware control in the Version 6.1 software update. 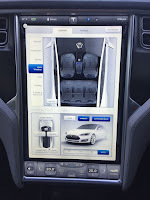 Tesla UK owner Justin Cockett has published a video reviewing the coffee mug after purchasing it for £20 (around $30) including owner's discount at the Tesla Wetsfield Store in London. 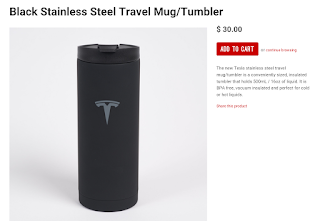 The mug came originally in stainless steel, and now it is available in rubberized black. 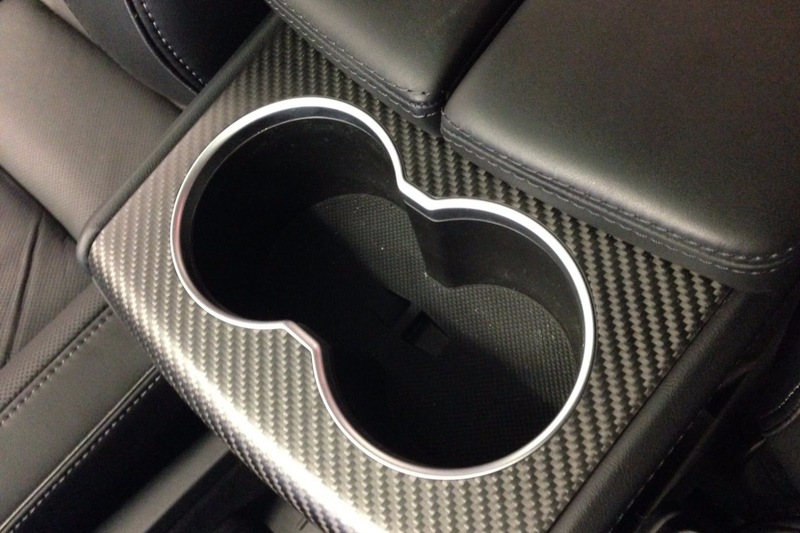 The mug seems to sit tightly in the cup holder without any wiggle room. 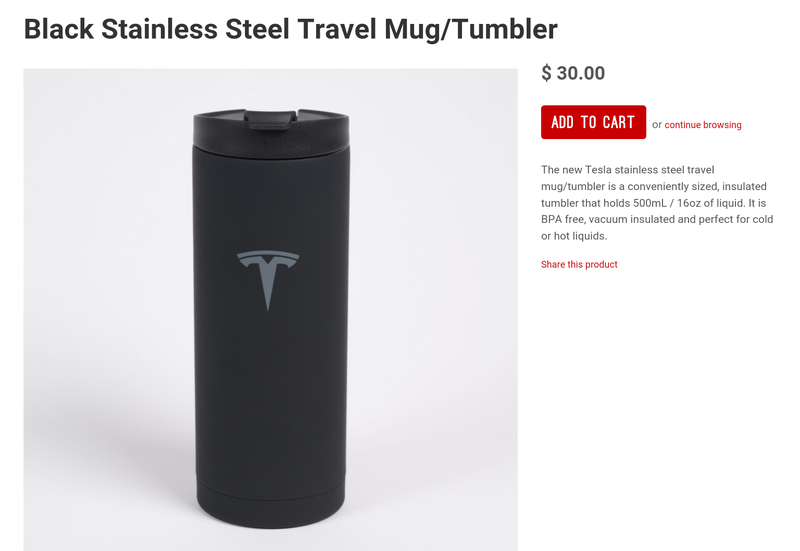 For those looking to expand their Tesla Design Collection, it is possible to buy the black mug online.